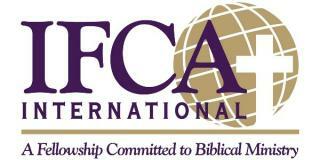 ​ Hartford Federated Church is a member of IFCA International. Which is an organization that supports, encourages, and holds accountable many independent fundamental churches. Fundamental has recently been used to describe a group that is extreme. Fundamental really means basic. In 2004 when the Detroit Pistons beat a star studded Los Angeles Lakers team, they were attributed with playing with strong fundamentals and team work. At Hartford Federated Church we are fundamental. We go back to the idea that the Bible is God's Word and a normal reading capacity is all you need to understand the message of Salvation.